Singapore’s Tippling Club is bringing its acclaimed edible cocktails from its Dreams & Desires cocktail list to Fang Fang this August. With The Lucid Loft’s smooth curated beats and Tippling Club’s very own top mixologist, Jon Lee, present, the night is sure to be a sensory soirée to remember. To delight the senses all the more, the four cocktails are accompanied by uniquely flavoured gummy bears to further represent the respective “dreams and desires” – bearing the names Happiness, Indulgence, Lust and Super Car, we’ll leave the rest up to your imagination. 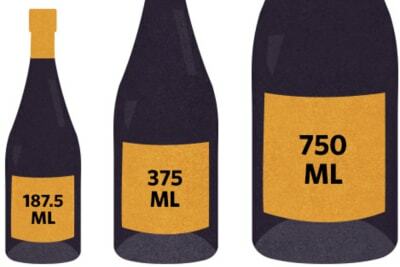 Take note – the cocktails are priced at $150, or $500 for a set of four. Van Gogh Senses, the world’s first art-themed concept store dedicated to Vincent van Gogh (with an exclusive license from the Van Gogh Museum in Amsterdam), continues to serve up its summer cocktails every Thursday night at its flagship shop at 1881 Heritage. 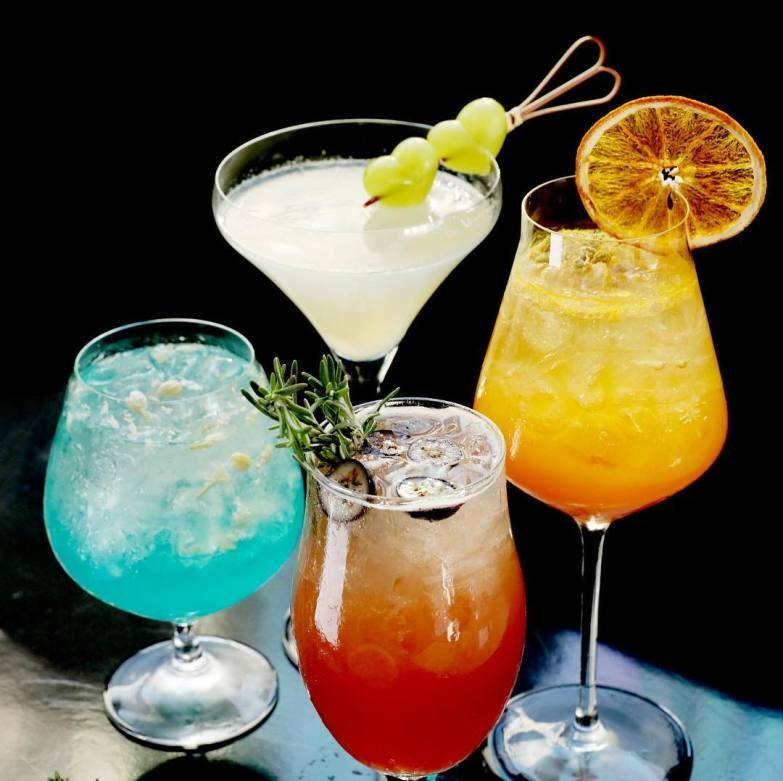 The cocktails are designed to display the unique essence of the artist, sporting names such as Landscape at Twilight, Sunflowers and Almond Blossom. Along with the drinks, if the mood takes you, there’s also an à-la-carte menu to keep you sated. Van Gogh Senses is a tribute to one of the most lauded artists in history, and the masterful mixes cooked up by the mixologist certainly pay tribute to the man himself. 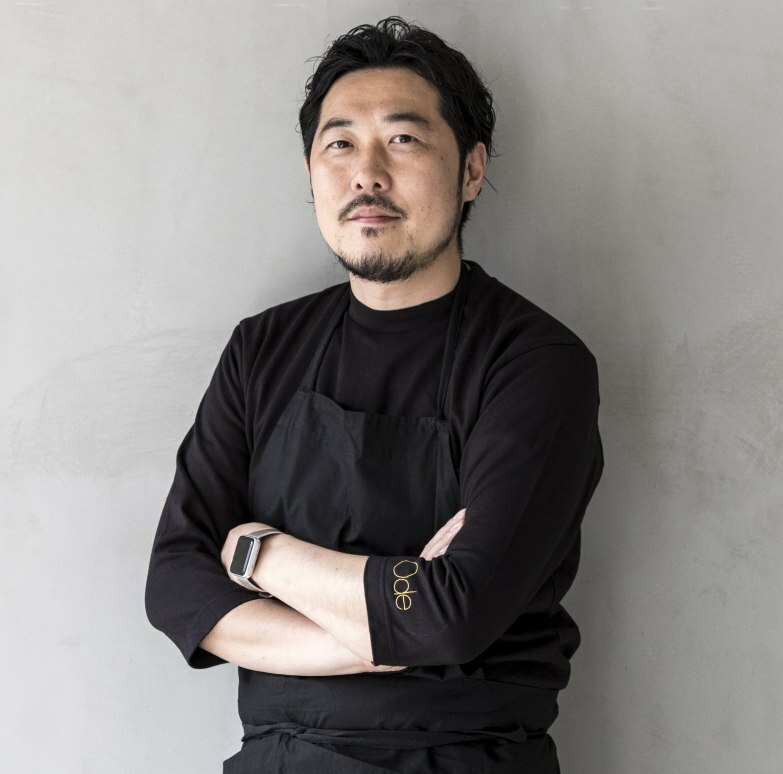 Two-Michelin-starred chef Yusuke Takada is teaming up with Eric Räty of Arbor for an exclusive nine-course four-hands dinner for just three nights. 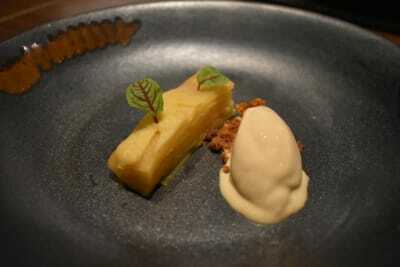 Chef Takada’s La Cime in Osaka is currently ranked 17th on Asia’s 50 Best Restaurants list, and his French cuisine expertise in partnership with Finnish fine-dining star Eric Räty’s refined simplicity and experience at several Michelin-starred restaurants come together for this special experience. Their combined talent for emphasising the natural flavours of their dishes, French flair and Japanese sensibilities should make for quite the harmonious pairing. But all that skill and talent comes at a price, of course: $3,688 per person. 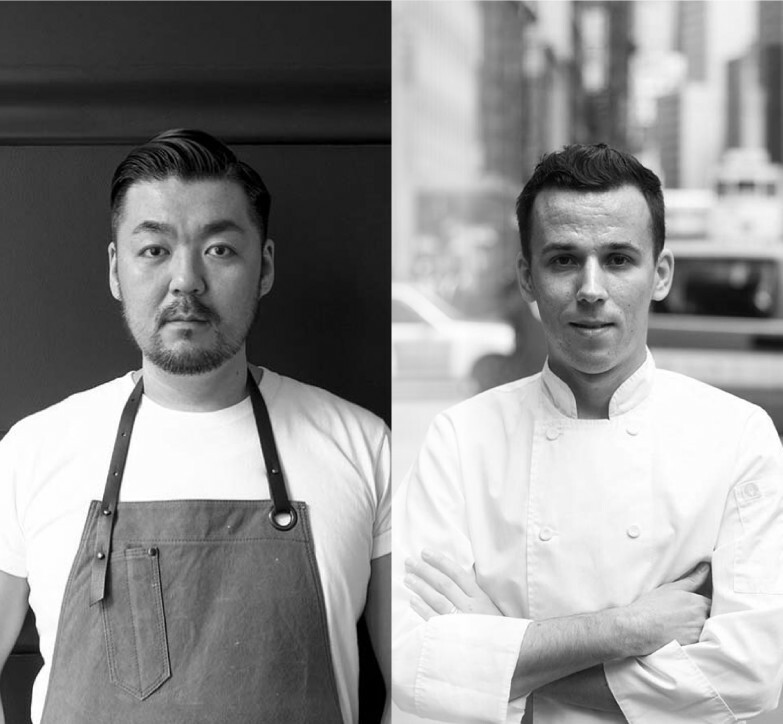 Chef Daniel Calvert of BELON welcomes Yusuke Namai of Ode in Tokyo to his Hong Kong restaurant before paying a visit to Japan to return the favour this August. The pair use their knowledge of the fundamentals of classic French cuisine along with the contemporary contexts of both Tokyo and Hong Kong to take their dishes to new heights. Their techniques take no shortcuts, and the labour-intensive creations are all the more noteworthy for it. With precision being a necessity to these two chefs, our expectations are high. One night only in Hong Kong for $1,488 per person. Antonio Romero, from the revered Suculent restaurant in Barcelona, will be collaborating with Ferran Tadeo, executive chef at La Rambla, for an exclusive four-hands dinner on 7 and 8 August – exclusive to the extent that only 12 diners are welcomed per night, with an additional private-room booking available for up to 10 guests. The menu will feature top dishes from each respective chef, using ingredients from the famous La Boqueria market in Barcelona. 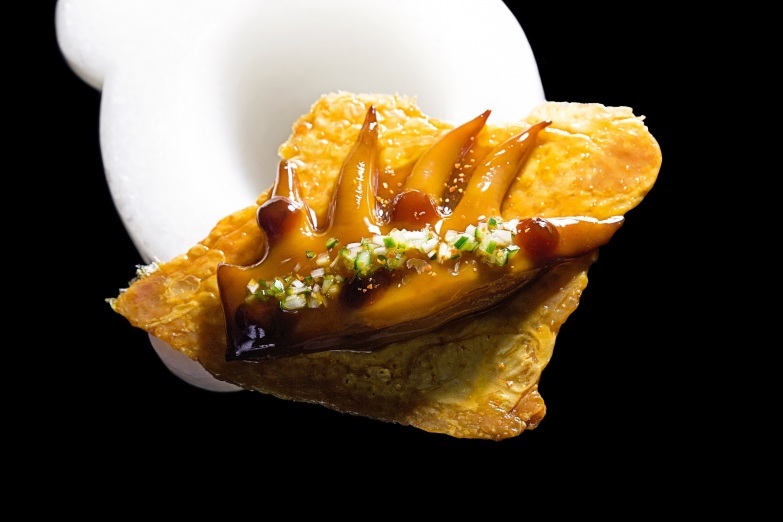 Chef Romero’s Suculent is included in the top 25 restaurants in Spain, where he is renowned for achieving modern interpretations of popular Spanish and Mediterranean dishes. Chef Tadeo is known for his strong knowledge of Catalan cuisine. The pair look to make it a night of eats to remember. 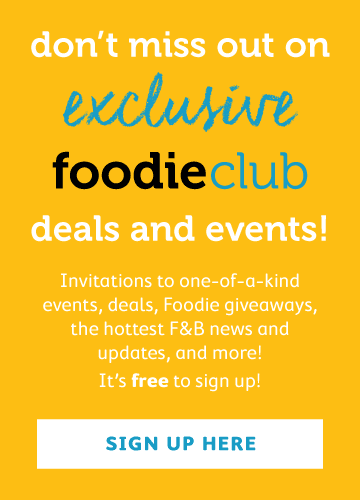 $1,400 per person, or $2,200 per person with wine pairings. Aaron Gillespie of 22 Ships and Heritage Foods purveyor Bennett Lee are presenting an interactive dining experience to showcase a rare breed of cattle: Belted Galloways, or Belties. Blurring the boundary between kitchen and dining room, guests will sit at the chef’s counter, giving the best view of a chef at work. 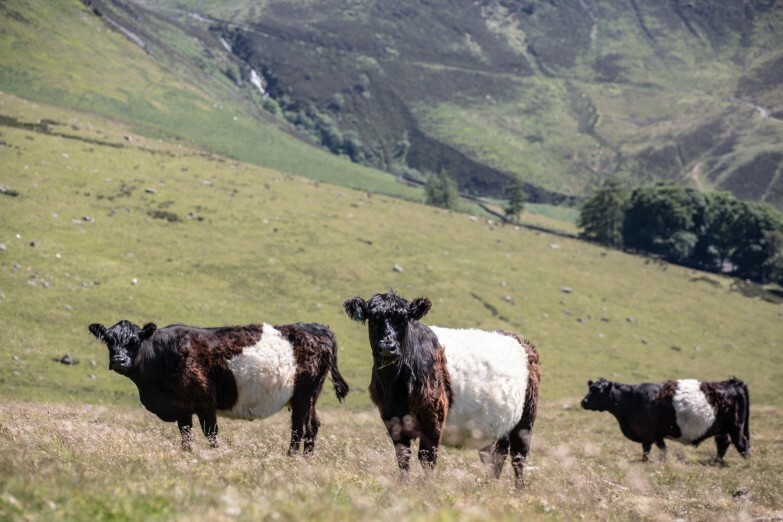 Belties are from a small family farm in Lake District National Park, England, now a World Heritage site. The cattle originate in Galloway, Scotland, and are thought to go as far back as the 11th century. Free roaming, they feed only on mountain grasses and herbs, giving their meat a unique flavour. The six-course tapas dinner will be available on 14 and 15 August, with the dishes available à la carte and on the specials board until mid-September (or until sold out). Tickets ($688/person) can be purchases at www.ticketflap.com, so do what you can to secure one of the 14 seats available each evening. 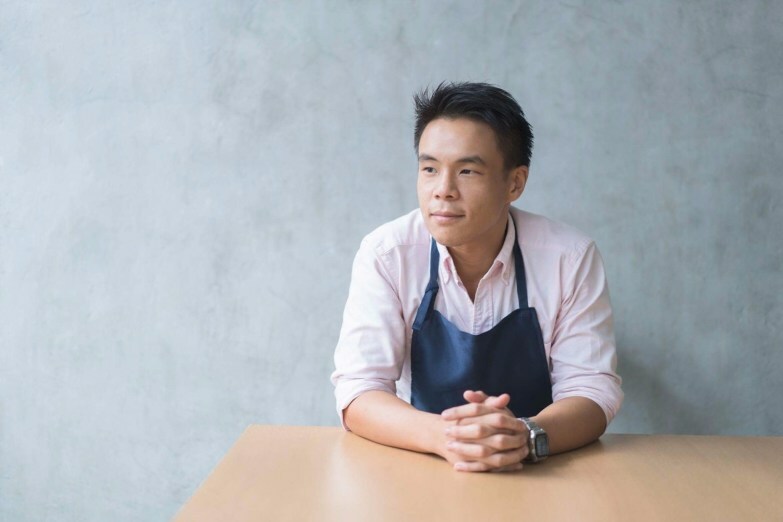 From 16–18 August at Test Kitchen, Chef David Ko will be reinventing his version of the cha chaan teng dining experience, with dishes inspired by his youth and a flavour profile acquired from his experience in L’Atelier de Joël Robuchon in Hong Kong and Rockpool in Sydney. Chef Ko’s take on these Hong Kong classics will involve sharing plates, bold flavours and rustic-looking dishes with refined tastes – $880 for an eight-course tasting menu, $350 for wine pairings and $180 for corkage. Tickets available here.